We were all pleasantly shocked yesterday with the news that The Shape in the original Halloween, Nick Castle will resume the iconic role of Michael Myers again in the new Halloween movie, executive produced by John Carpenter and arriving in theaters in 2018, and Tyler Mane, man who most recently wore the mask, expressed his own excitement and thanked Castle for lending him “the suit” for a while. Castle of course played “The Shape” in Carpenter’s 1978 original film. 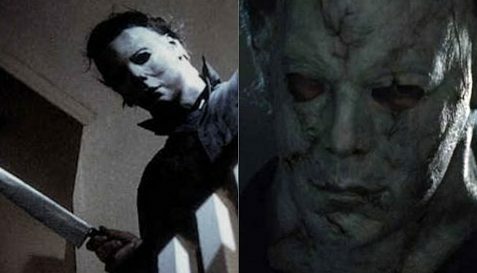 He was the man behind the mask in most of the scenes, though production designer Tommy Lee Wallace (in scenes where Myers is breaking anything) and actor Tony Moran (in the unmasking scene) also helped bring the adult version of the character to life. ← Nick Castle Playing Michael Myers Again in ‘Halloween’ 2018!